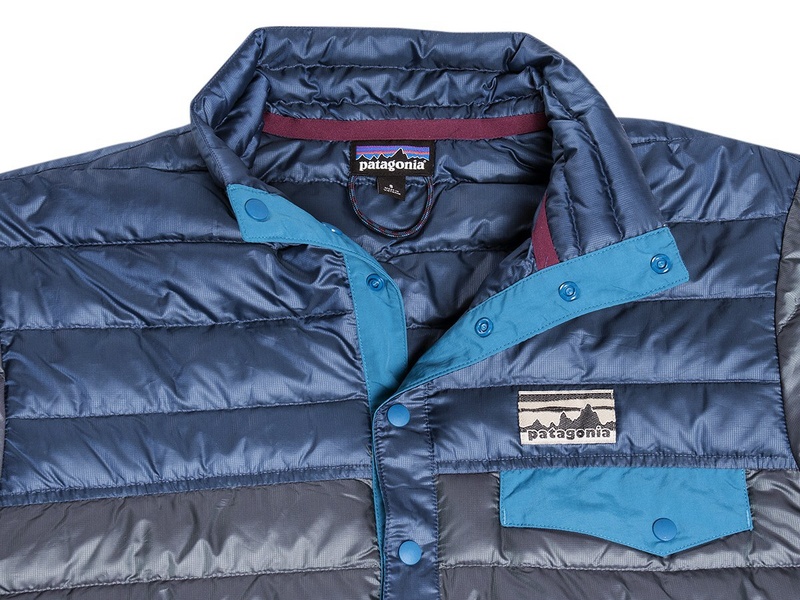 Patagonia is in the game of protecting us folk from the weather the world throws at us. They’ve been making their staple piece the Snap-T for 30 years. The Snap-T started out as a pullover fleece in a striking array of colours and patterns. 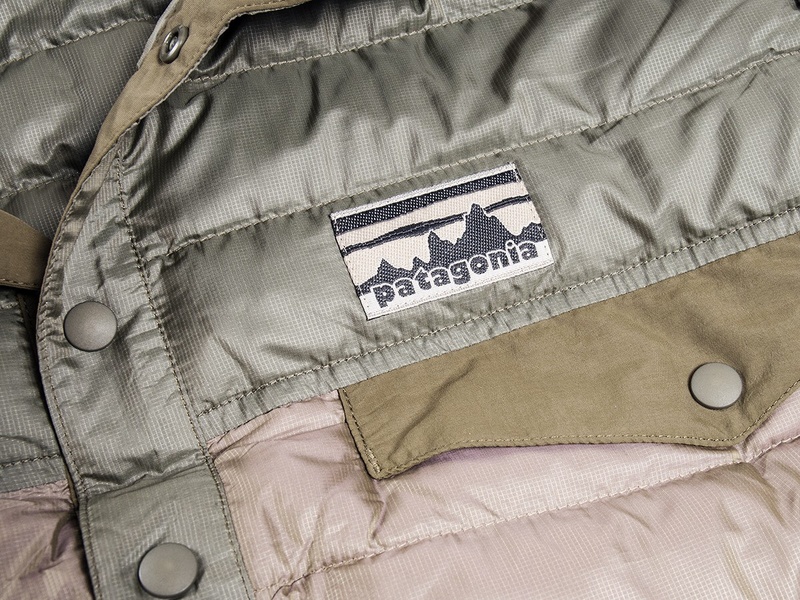 It’s still with us today and is made of ethical recycled materials. To celebrate their 30 years of the Snap-T they’ve released a 30th anniversary Snap-T capsule. Including materials they’ve never used on the Snap-T before. 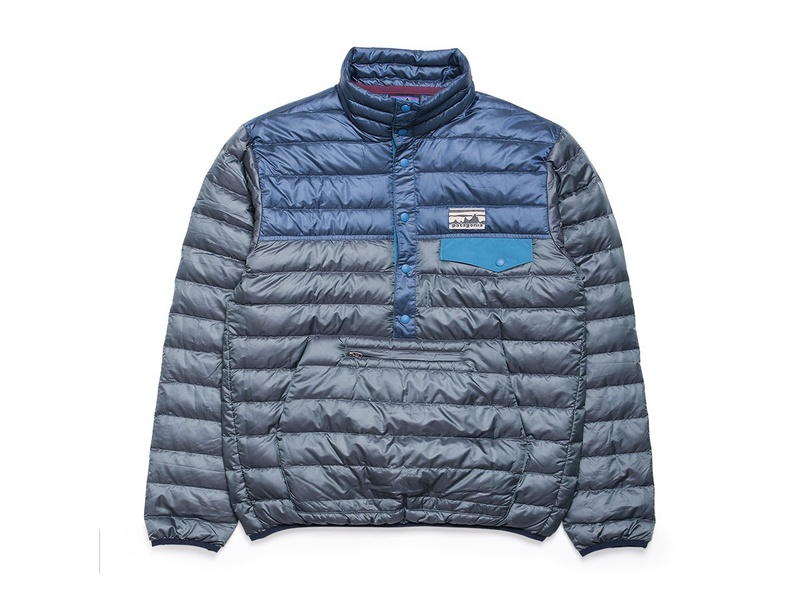 Proper winter warming down to insulated cotton. 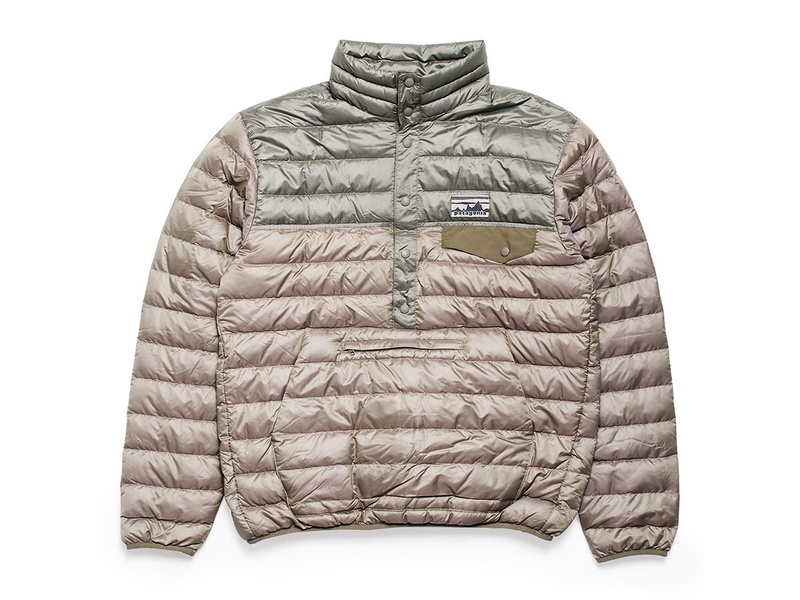 The whole capsule has got me excited about outerwear again.